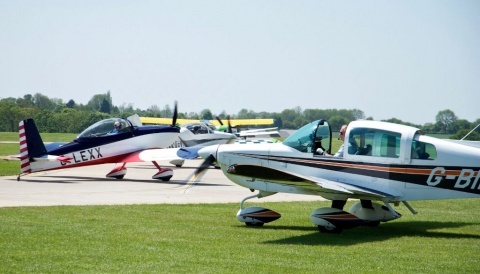 Business as usual – as part of the AeroExpo UK event line-up, the 2016 Air Display will be taking place on Saturday 2nd July and Sunday 3rd July, during 13:00-14:00. 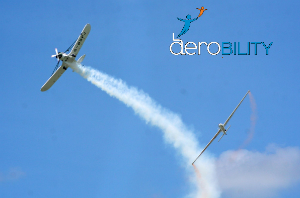 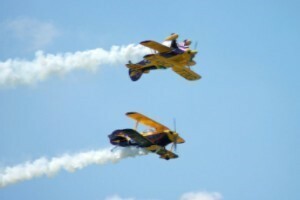 The returning leading participating acts will once include; The Trig Aerobatic Team, Frank Van Houten with Dutch Rush Aerobatics (sponsored by Bose B.V.), Guy Westgate (sponsored by Aerobility), Peter Troy Davies (sponsored by Sydney Charles) and e-Go Aeroplanes. 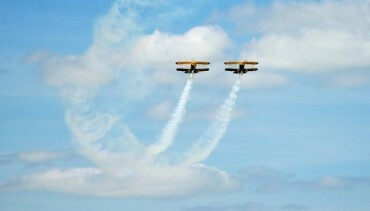 Bringing to the skies a unique blend of classic vintage glamour and dynamic close formation flying that totally captures the spirit of aviation. 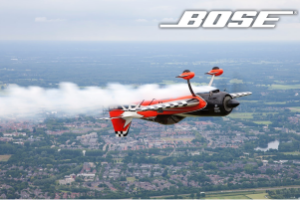 Brought to you by Bose B.V. – Frank Van Houten will be flying the Sukhoi which will als o be featured on the Bose B.V. stand during the event. 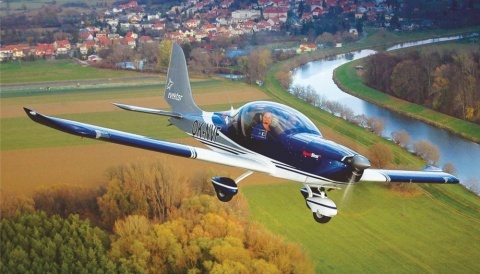 The Sukhoi 26’s size, sound and agility makes the aircraft a real crowd pleaser. 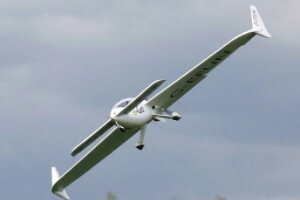 Guy has been flying aerobatics since 1993 and displaying gliders since 1998, he has 2 World Records tandem paragliding with his brother, is an advanced aerobatic instructor and CAA Display Evaluator. 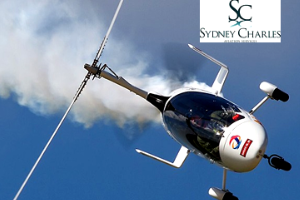 The display has been formulated to be fun, exciting, exhilarating and a safe routine.Due to their low speed and low energy the Gyro Display is cleared to fly 50m from the crowd line at 100ft or less.